Ideas in development . . .
. . . which may or may not come to fruition! For anyone who subscribes to our news bulletins, MailChimp, Constant Contact, BenchMark, are just three Email Marketing Services (EMS). It may be beneficial to shop around and find one which you/we are most comfortable using and perhaps run an experiment with one or two before making the commitment. We now have a downloads section for Programme Notes (in pdf format) starting with the 43rd season. It could be worthwhile considering whether to just add the Programme Notes from future concerts or whether to create an online archive of Programme Notes for previous years. 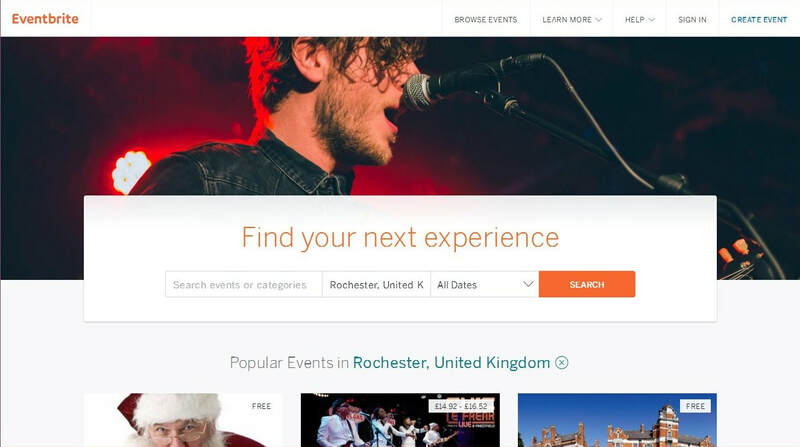 The Music section of the site has one sound track per concert as a sample of music to be played at that months concert. These are all in MP3 format. For the new season we also have two videos of each artists playing, these YouTube clips have been selected largely from their own websites (and therefore public domain). The link to watch the videos is via each of the seven Concert pages, and here, click to 'Watch'. The artists may have other video clips which showcase them better or are perhaps have them playing a piece which is more relevant to our concert. It would helpful for them to check and, if appropriate send-through just a link of any substitution piece (which can then be embedded). 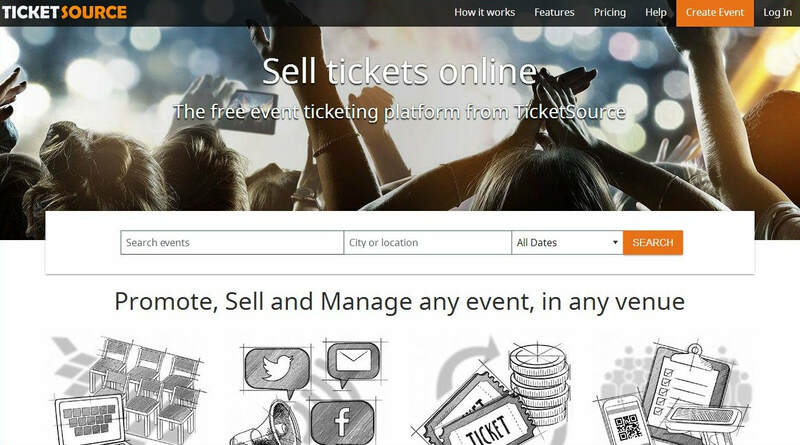 As previously discussed, Ticketsource, and Eventbrite, are perhaps the two bookings providers which are likely to be easiest for WMS to use and can be easily integrated into our website. Click the links to both providers to see how they each work. This may be mainly for Geoff (as Treasurer) and Gill (Membership Secretary and Ticket Sales) as it involves both, however I would think it essential for all the Committee to be familiar with how such a service works as it involves funds and accounts, also the members and public buying their tickets. As a registered charity we now have some fundraising potential within our website - with Gift-Aid Declaration Form and info on Legacies - so that people can see we are 'open to receiving gifts and donations. There is also no reason not to have a page on at least one Fundraising Platform such as Just Giving. It does not cost anything for us to do this and, one very important point to appreciate is that whilst it may not generate much in terms of donations, what Just Giving and similar platforms have is their own promotional tools which are powerful. In other words, it could direct traffic to our site for people who are interested in donating to music charities, .... and more.